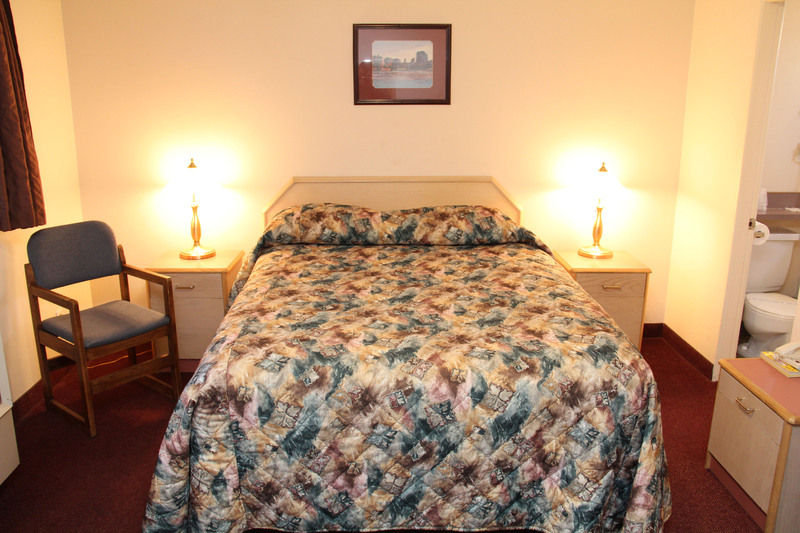 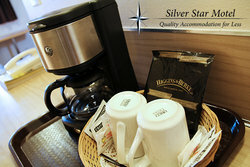 Book a stay at Silver Star Motel and open the door to affordable accommodations in Vernon, BC. 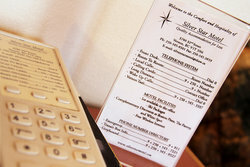 Our centrally located hotel is defined by its simple but friendly hospitality. We are dedicated to always providing you with top-notch service without breaking the bank. Stick to your budget as you explore the lush, natural beauty of British Columbia, and rest your head at night in our guestrooms. We have a range of room choices, all of which are offered at reasonable rates. 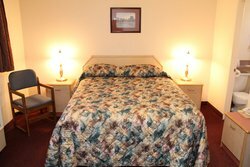 Join us with the whole family including the pets and book our Double Room with Two Double Beds or Queen Room with Two Queen Beds, where you can all stay in one room. 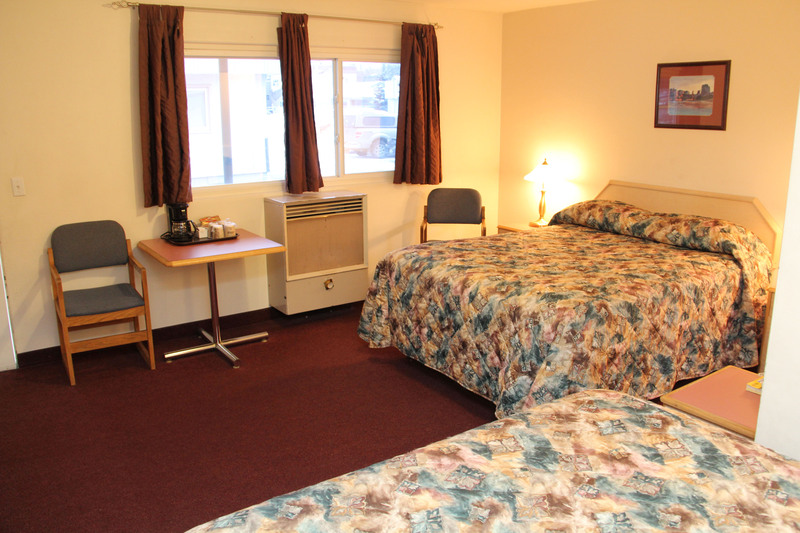 Browse our room types below and book your Vernon, BC accommodations today! 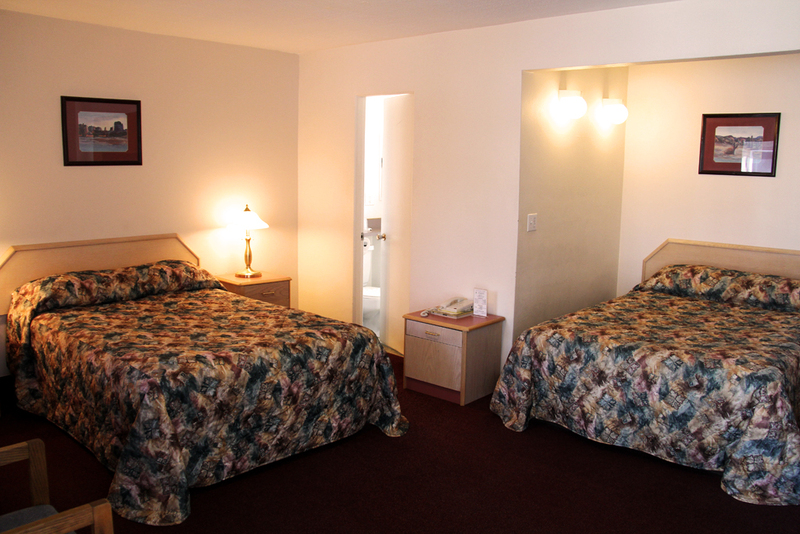 Perfect for a travelling couple or individual, our Queen Room is outfitted with one comfortable queen-sized bed. Enjoy the use of complimentary Wi-Fi and parking during your stay, as well as in-room conveniences like a hairdryer, coffeemaker, and more. 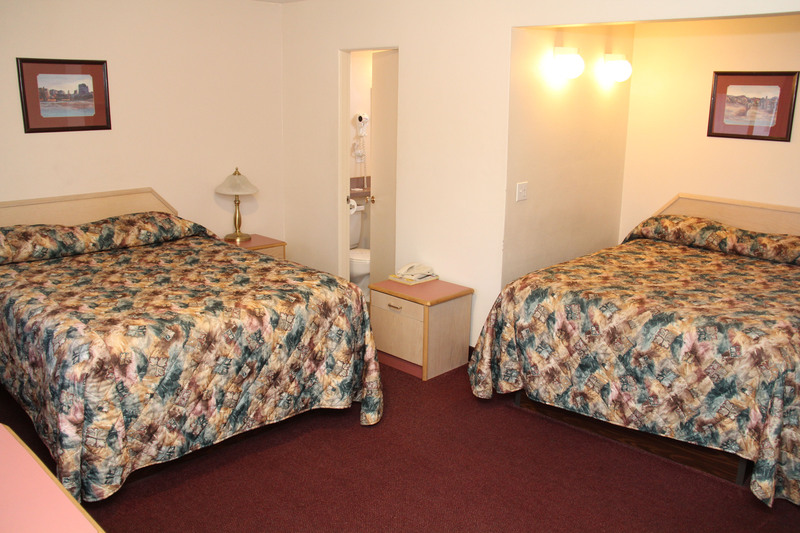 For even more room, book our Queen Room with Two Queen Beds. This large Vernon, BC accommodation allows you and your travel companions to stay comfortably in one room. 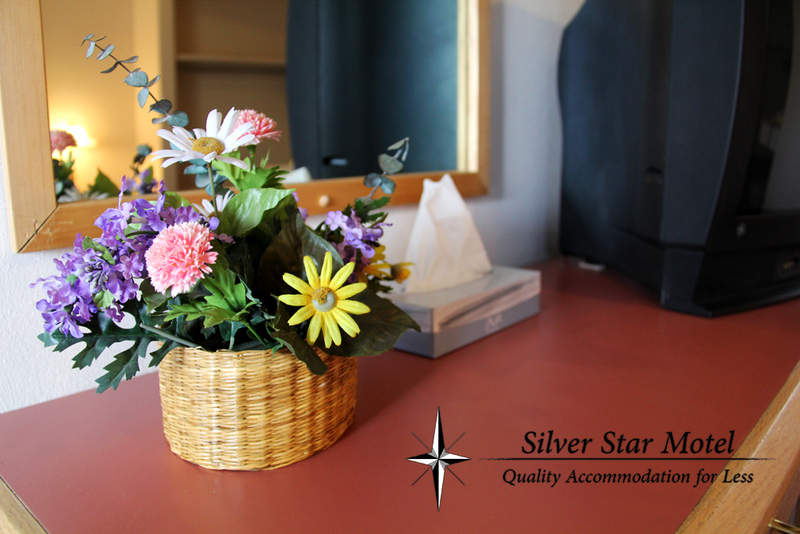 Use your in-room kitchen amenities like a microwave, fridge, and coffeemaker to keep hunger at bay. 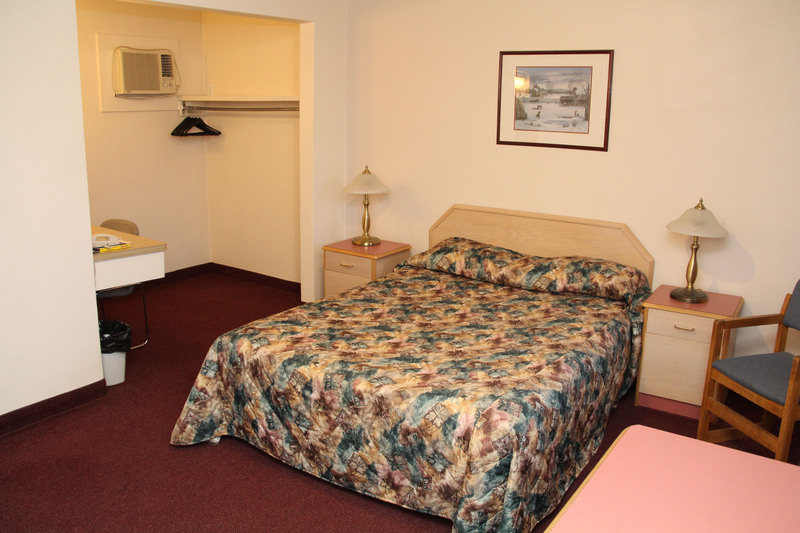 Stay in our non-smoking Queen Room with Kitchenette for a comfortable and affordable stay in the Vernon area. Ideal for a single traveler or a visiting couple, this accommodation includes a small kitchenette with a stove and dining area. 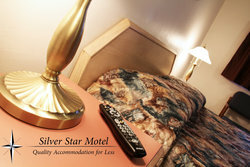 Choose us for your extended stay in Vernon, BC. Stretch out in our Double Room, which is equipped with two plush double beds. 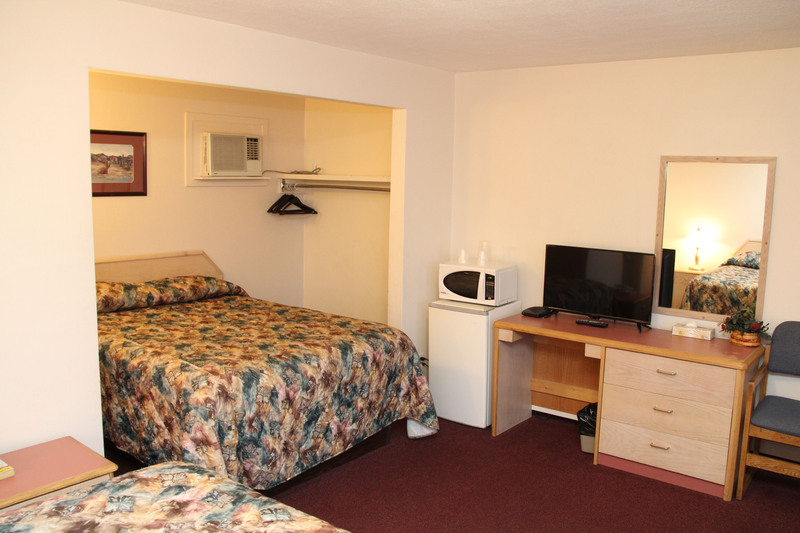 Bring the whole family and stay in one, spacious room. 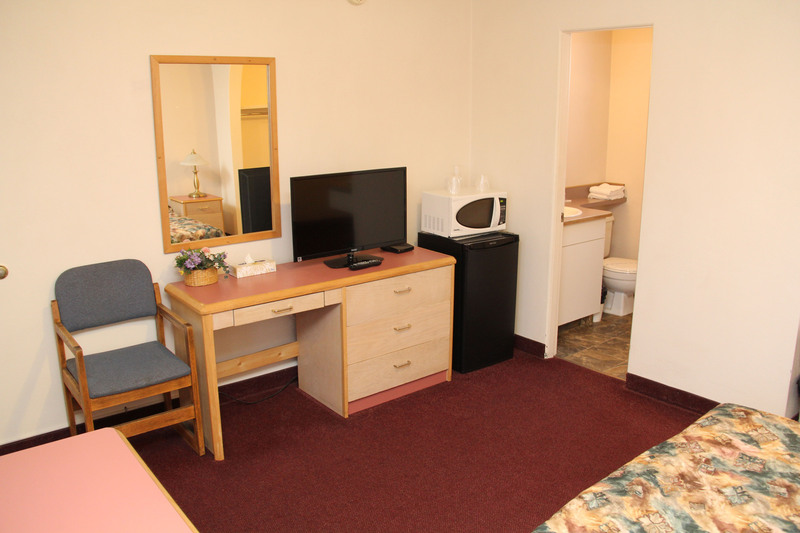 Enjoy in-room amenities like a TV with cable access.